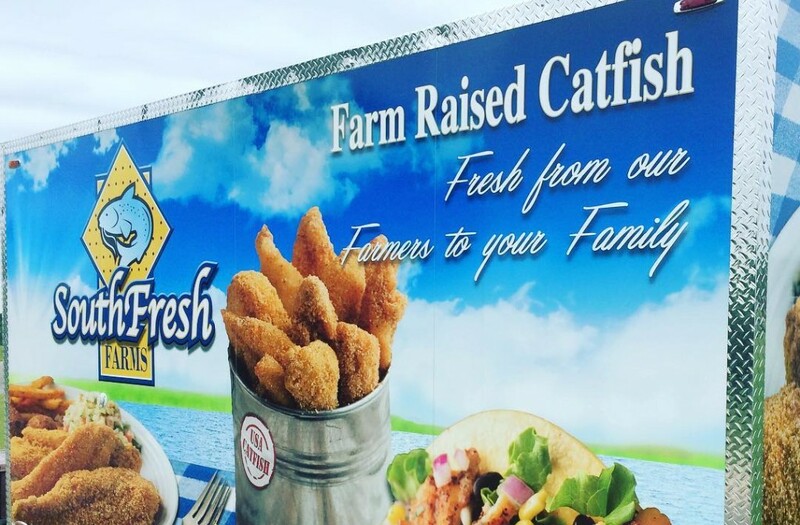 SouthFresh Aquaculture is seeking a First Processing Supervisor for our Fish Processing Operation located in Eutaw, Alabama. SouthFresh Aquaculture is seeking a First Processing Supervisor for our Fish Processing Operation located in Eutaw, Alabama. You will manage all operations of the Evisceration, Trim, Fresh Pack Out and Fresh Further Processing Departments. 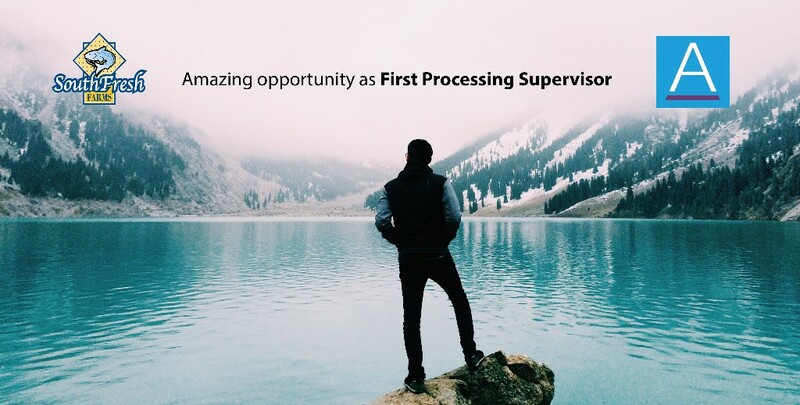 The First Processing Supervisor is responsible for overseeing all aspects of production in First Processing to in Evisceration, Trim, Fresh Pack Out and other components of further processing of fresh products. Including planning and forecasting for daily production, training and coaching of Team Members, tracking and managing employee performance and disciplinary action, and managing all inventory levels to ensure production line has resources needed to accomplish production goals and achieve 100% order fulfillment. Qualified candidates have previous production management experience, preferably in the seafood industry. Supervises the activities and personnel engaged in production in each processing stage. Oversees and participates in the development of performance, efficiency, and product quality standards. Provides direction and insight to Leads and collaborates with other department managers (Operations Manager, Second Processing and Shipping) regarding the coordination of production. Manages labor allocation and cost to meet Company Labor Standards. Ensures the general conformance with employment policies, progressive discipline, the issuance of warnings, and the administration of other disciplinary measures when necessary through the guidance of Human Resources. Manage internal programs such as communications, performance evaluations and training. Communicates and enforces established quality standards for all products; implements methods to measure, monitor and test all components of the Company HACCP Plan. Monitors daily yield and production numbers and makes necessary adjustments to maintain expected output and quality KPI’s. Trains, coaches and evaluates Leads, demonstrates strong leadership skills. Plans and coordinates weekly safety briefings and informs Team Members of Company rules, policies and production and quality expectations. In depth knowledge of production principles, techniques and related equipment. Minimum 3 years in a protein production environment with at least three years of increasingly responsible management experience. High aptitude for problem solving and troubleshooting. Must have interpersonal/leadership skills necessary to foster cooperation and to effectively communicate with others. Solid understanding of employment law and EEOC compliance. Ability to pass a pre-employment drug tests. Direct oversight of First Processing functions regarding hourly production staff and Production Assistants. Carries out management responsibilities in accordance with company policies and applicable laws. Responsibilities include training employees; planning, assigning, and directing work; appraising performance, administering recognition and/or discipline, addressing complaints, and resolving problems.